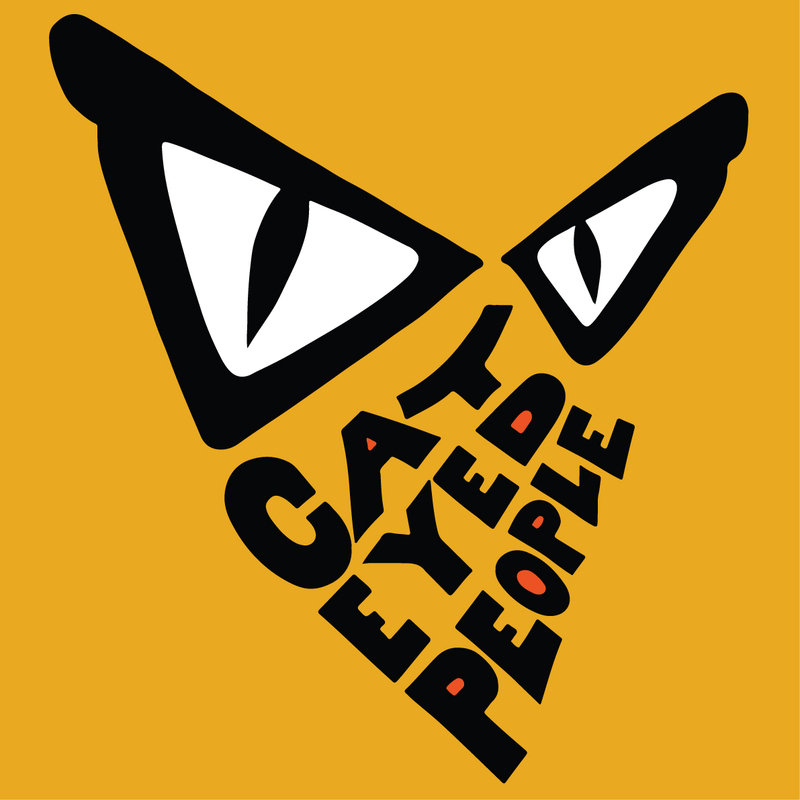 Cat Eyed People creates interactive works of art where the visitor is or can be a co creator. With our works we address the question; where can the line between the work of art and the room (in a wider sense) be drawn? And is it possible to separate the two? And what happens to the room that you enter when it becomes an instrument controlled by the movement or the placement of your and other persons’ bodies in this predefined space? Cat Eyed People is Geert Madsen and Marita Isaksson. Geert is musician and music producer under the name Langemand as well as a graffiti artist under the name Eye. Marita is a visual artist, producer and philosopher.